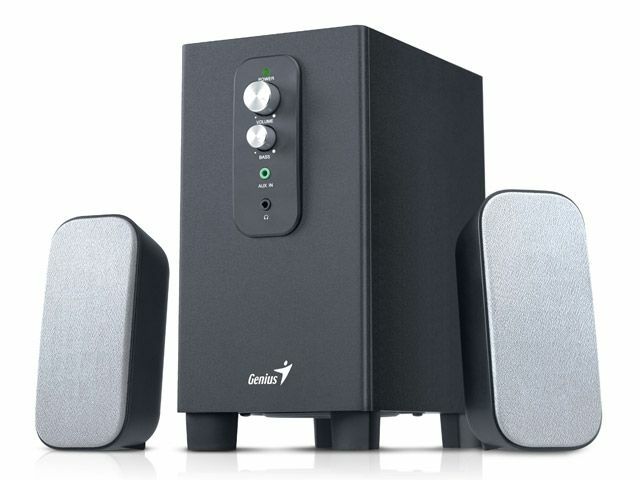 Genius introduces a new 2.1ch subwoofer speaker system, the SW-A2.1 700 for desktop/laptop users. 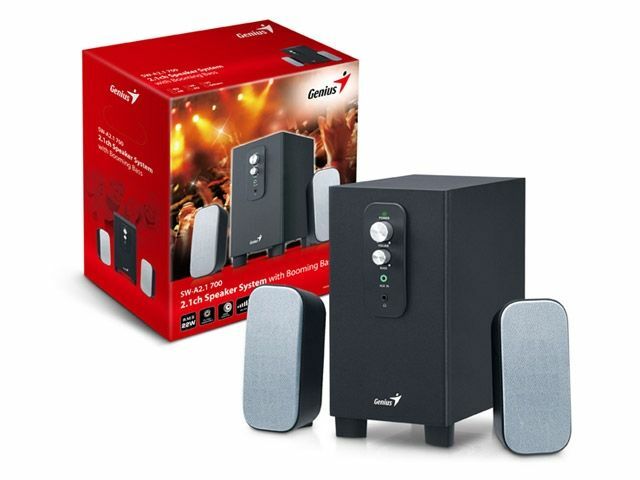 Its wooden subwoofer has a 4-inch unit driver with a wide reflex cabinet for excellent deep bass performance. The elegant satellite speakers have a 50x90 mm textile-covered driver for clear and detailed mid and high range frequencies for realistic sound. 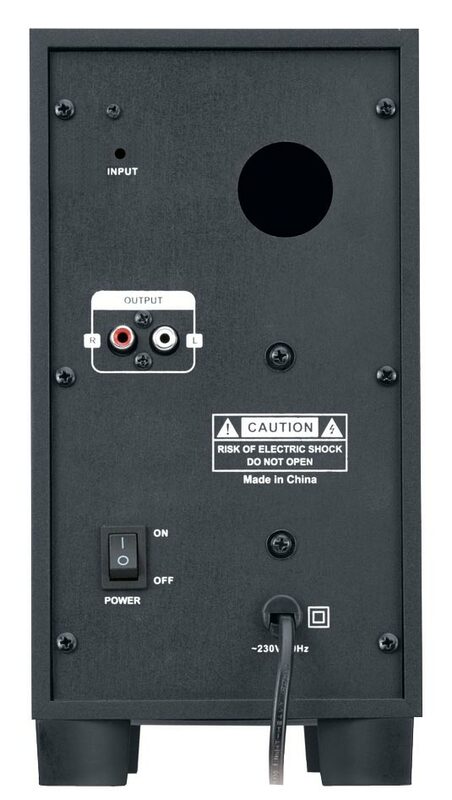 There are also volume and bass controls with a green LED on the front of the subwoofer for easy control and recognition.